The Ather 340 is the entry-level electric scooter from Ather Energy, which was started by two college friends from IIT, Madras five years ago. Bengaluru-based tech start-up Ather Energy has launched the Ather 340, the entry-level electric scooter which promises to be a feature-packed, smart-connected scooter promising very good range on a single charge of the battery. The Ather 340 has been priced at ₹ 1,09,750 (on-road Bengaluru), which includes registration, insurance and smart card. The pricing plan also includes an additional monthly subscription of ₹ 700 for the Ather One plan which entitles customers to free public and home charging, regular maintenance, inclusive of consumables, breakdown assistance and unlimited data services. The Ather 340 promises an actual range of 60 km on a single charge, and with a top speed of 70 km. 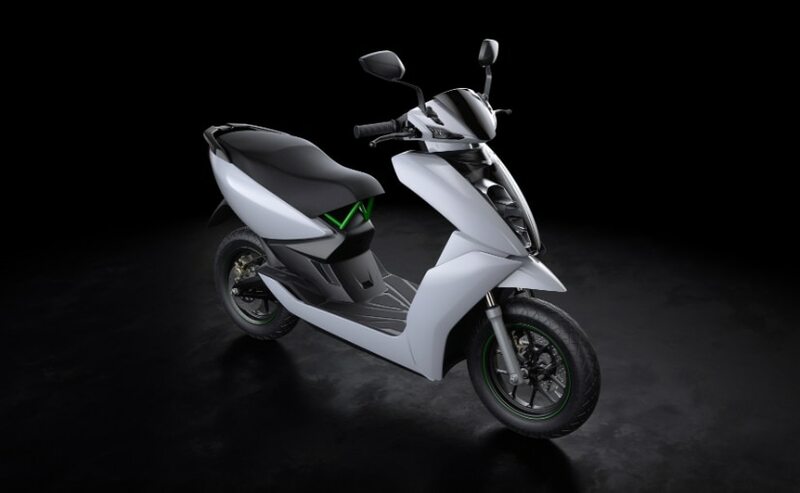 The 1.92 kWh lithium ion battery powers the electric motor which, in turn, propels the Ather 340 with 20 Nm of peak torque, with a claimed acceleration of 0 to 40 kmph in 5.1 seconds. 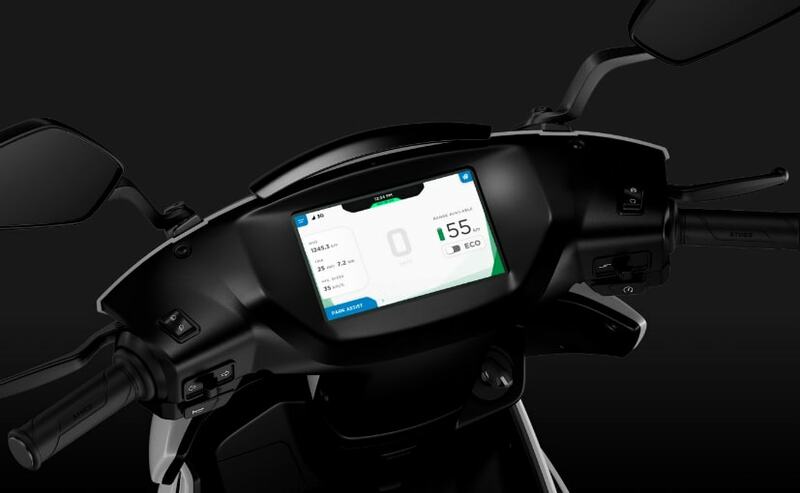 The Ather 340 is a smart-connected electric scooter which has remote diagnostics, satellite navigation as well as top-spec front and rear disc brakes from ByBre and telescopic front suspension. 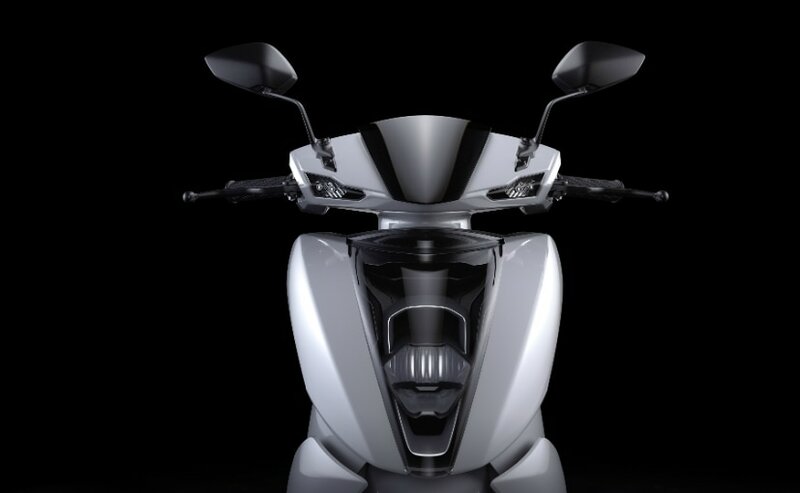 The Ather 340 electric scooter promises to revolutionise the electric scooter space in India as we know it today. Ather Energy was initially started by college friends Tarun Mehta and Swapnil Jain after both of them passed out of IIT, Madras. 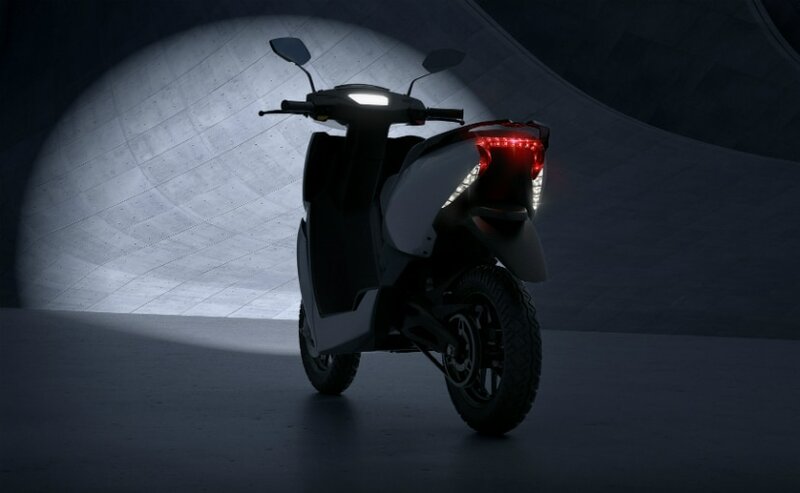 Initially, Ather Energy was started as a manufacturer of lithium ion batteries, and four years ago, the duo started building their first electric scooter. More than 50 iterations and prototypes later, and over several cycles of design and research, the first product, the Ather 340 has been launched. Ather Energy has also launched the company's flagship electric scooter, the Ather 450 at a price of ₹ 1,24,750 (on-road Bengaluru). The Ather 450 promises an acceleration of 0 to 40 kmph in just 3.9 seconds with a claimed actual top speed of 80 kmph with an actual range of 75 km in Economy mode.